I was first introduced to Mrs. L’Engle through A Wrinkle in Time. A missing father, elements of magic and the mystery of a tesseract and the fifth dimension, pulled me in and has brought me back to read it over and over. 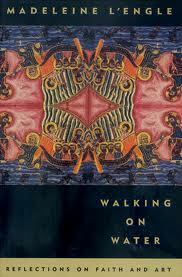 I read Walking on Water as part of my desire to learn how to become a better writer and artist. Mrs. L’Engle writes with the belief that faith and art are tied together. The thing which has stuck to my heart the most is this thought. To name something is to give it an identity. To name a child is to give it a history, a legacy, and a future. To name a pet is to give it a personality and a piece of your heart. We get married and a wife takes her husband’s name, individuals become a family. When writing, naming a character is important. Does a bully need a name that fits his personality? Like George or Biff? Or does our bully need a name he is running away from? An Ira or Francis perhaps? When writing, our stories give name to our need. 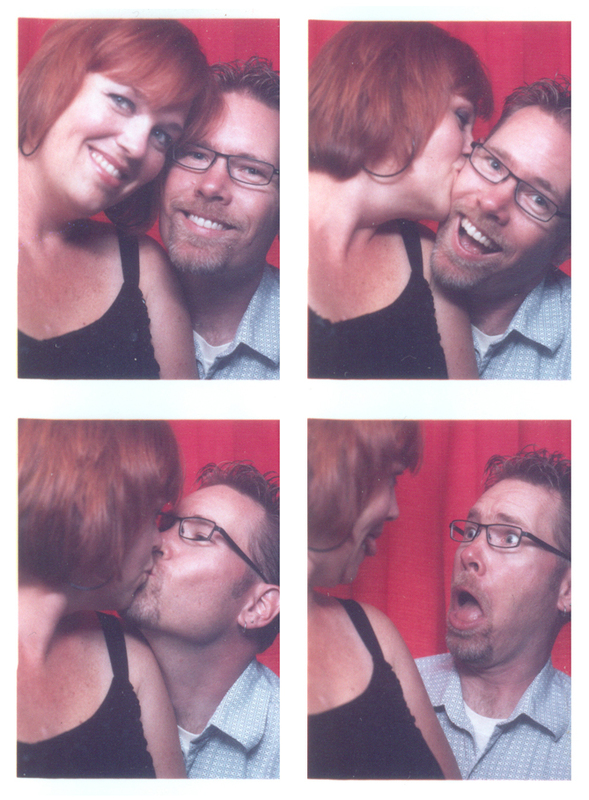 I write about falling in love to remember the story my husband and I are living. I write about pain to process the hard things in my life. I write about joy to hold onto the overflow of happiness in my heart. I write about family to keep the ‘ties that bind’ strong across the miles. I write about friendship to give appreciation to those who have and do bless my life. I write about confusion to give rise to clarity. Is anyone else addicted to Pintrest? It’s my go to app and website for wasting time getting ideas of things to do next. I pinned this a couple of months ago. Click on the picture to be taken to SewWoodsy.com for the original post and tutorial. This looked fun, east and cheap. Plus a trip to Target for supplies – just gets better and better. The only decision that needed to be made was what to write on my shirt. A quote? Song lyrics? Bible verse? 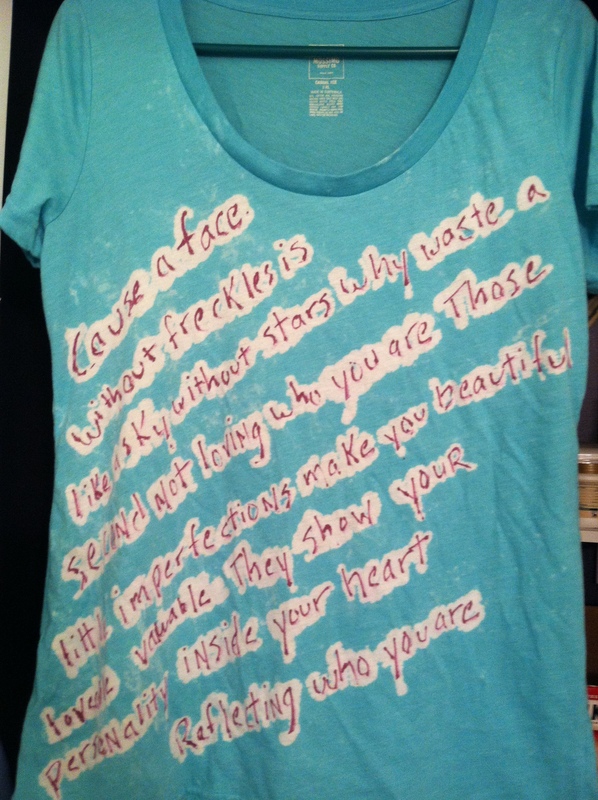 I decided to use the chorus from “Freckles” by Natasha Bedingfield. 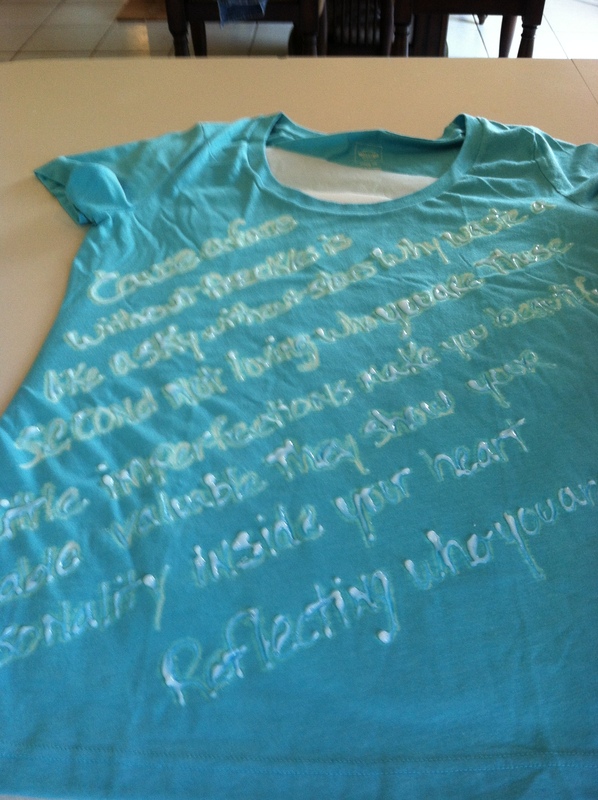 As you can see, by the time I got to the bottom of my shirt, the words at the top of the shirt were bleached through. BUT, the tutorial said to let it sit for 30-45 minutes. So I did. What resulted for me was more of an illegible outline of words, and not the affect of the words being bleached out of the shirt. So I improvised. I took a sharpie in a contrasting color and wrote in the words, filling in the bleached outline. Which I kinda love. I’ll buy a darker color t-shirt. I’m wondering if the light color contributed to the bleach bleeding through so quickly. I would like to try a shape or picture. Buy more white vinegar. SewWoodsy, included a note from a reader to soak your shirt in vinegar after washing, so the bleach would not continue to eat through the shirt and create holes. I did this, and it also gave my shirt a very soft vintage feel. Definitely a fun craft that only takes about an hour (not counting wash/dry time). We’ve both been traveling and have been apart for what seems like FOR-EV-ER. So happy that my husband will be home today!! Once upon a time I had a journal titled “What I read”. I had aspirations to keep a list of all the books I read for the year (2005). It lasted for about 3 months. Here’s my shot at keeping the spirit of that journal alive. I have generally considered myself a well read person. Then I hear mention of someone who is a bestselling author, with no idea who that person is. Joan Didion is the latest for me on this list. I heard about her when Blue Nights was released, and was struck at what tragedy she had lived through. I was inspired by her courage to write it all down and share it with the world. I can only hope to someday have this same courage. 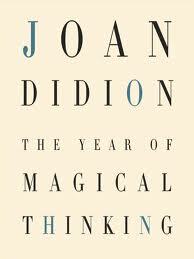 I decided to start with The Year of Magical Thinking, which documents her journey through the first year after her husband’s death. The way she has written this book, you feel the confusion and pain she lived with for the first year. She shares beautiful memories of their life together, intertwined with the illogical belief that she could have changed the outcome. This book is a heart wrenching portrait of what it was like to lose the person who had come to define her life. Being a wife that is scared of losing her husband, it was not an easy read for me. I am looking forward to reading Blue Nights, and will be adding her other books to my reading list. What if the assassination of JFK in 1963 had never happened? What if you could step back into time and stop Lee Harvey Oswald? Mr. King just might have your answer. I’m a fan of Stephen King and was excited to read this book when it was released earlier this year. 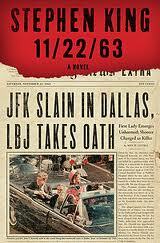 He also stated in an interview, he had this book in mind soon after the assassination took place. Sitting on a book idea for 30 plus years? Had to be good. And it was. The main character Jake is a great guy, and you’re rooting for him against all odds the entire time. The biggest problem with my copy of this book were the missing and extra pages. I got about 200 pages from the end, and found 33 pages missing. I texted my husband and said “I literally don’t know what to do”; I’ve never had a book where pages were missing. I went to Barnes and Noble, sat in the café, and read the missing pages. Towards the end of the book, I had a different set of 33 pages repeat on me. It’s all kinda funny, but don’t ask to borrow my copy unless you want to do all this work too. Ms. Morgenstern was one of the authors at last year’s Southern Festival of Books. I missed her panel for some reason, but have wanted to read The Night Circus since then. 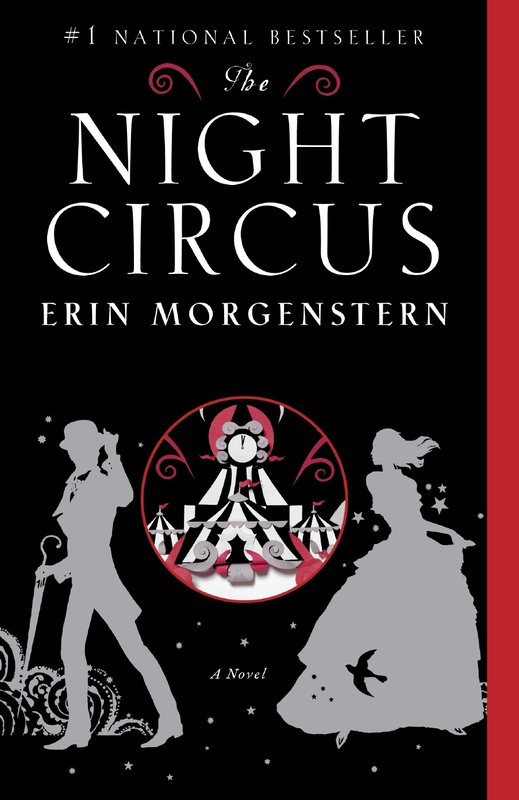 Who wouldn’t want to read a love story placed in a circus that only happens at night? It was delightful. Set in the late 1800’s to early 1900’s. Her detailed descriptions gave you a sense of being in the middle of everything. A love story so powerful, it affects everything around it. And a good dose of magic brings it all together. 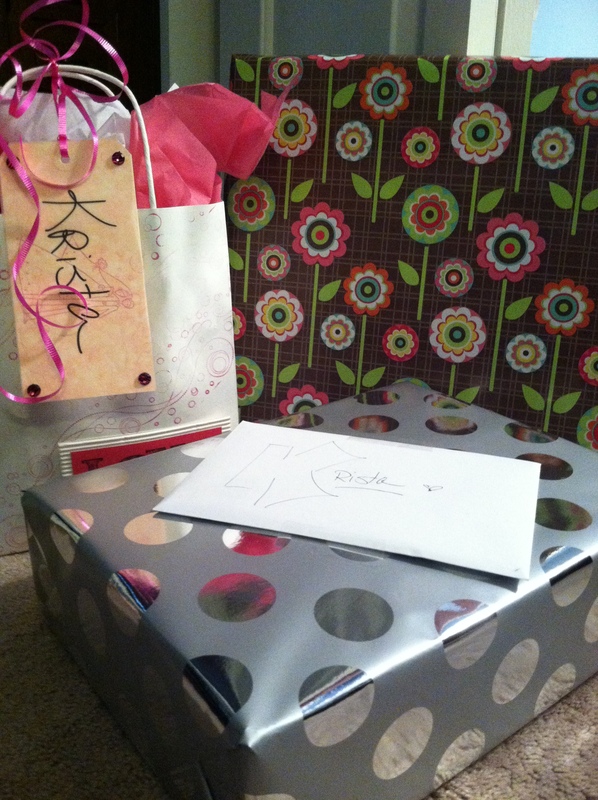 Spending the weekend spoiling my best friend. Instead I decided to write a list of goals for each of the next six months, which felt great. There are projects I have been wanting to create some space for and setting these goals made that space a reality. But a list with 6 months worth of goals can be overwhelming to stare at. 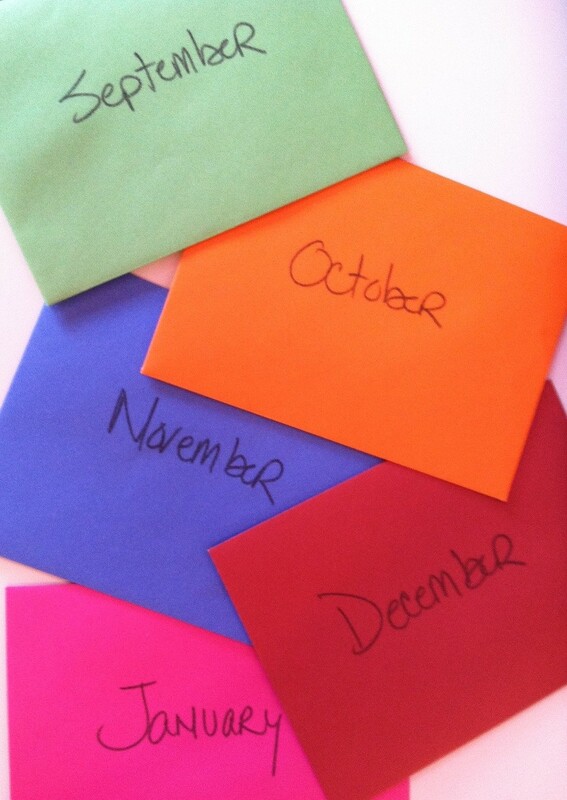 So I decided to list out my goals by month and then seal them in an envelope. One list per month with 5 goals to reach. I’m excited to have specific list of things to work on. I’m hoping it will help to improve my time management, and improve my writing skills. I’ll let ya’ll know how it goes! So in the last couple of weeks the blogosphere has blown up about many things. Jared Wilson and his commentary on 50 Shades of Gray, the great Chick-fil-A debate, aka – Chickengate and Gabby Wilson’s hair, just to name a few. All the opinions and comments surrounding these issues made me think of this sketch from SNL. Stop Writing. Stop writing blog posts that are meant to anger and inflame. Stop writing FB posts to see how many of your friends agree with your political or religious beliefs. Stop commenting on blogs attacking the author or the position. Stop needing to be right, all. the. time. Start Living. Live in such a way that your light leaves trails wherever you go. Live in such a way that every person you meet is touched by the respect and love that you show. Live in such a way that the joy of a good discussion is welcomed. Now obviously, I’m not going to stop writing and sharing my heart in this little corner of the world. But I want my writing to match up with the truth of my heart. I want to make sure my words are loving. I want to be strong and share the hard things I’m working through, but not in a way to start a fight with those who may disagree.